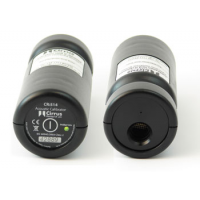 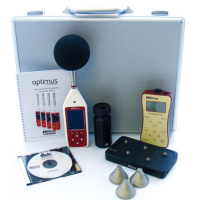 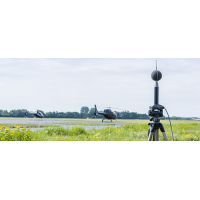 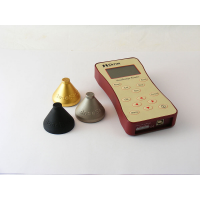 Cirrus Research is a leading manufacturer of noise dosimeter with calibrators. 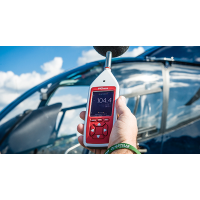 The wireless dosimeter uses Bluetooth communication. 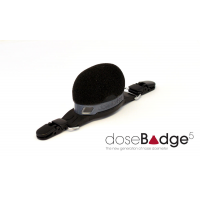 This means the DoseBadge5 does not need controls, cables, or displays. 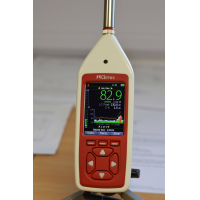 This also allows the noise dosimeter to be configured or controlled remotely by the DoseBadge5 controller, or iOS and Android app. 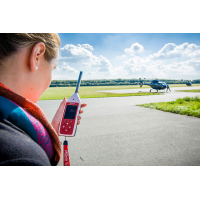 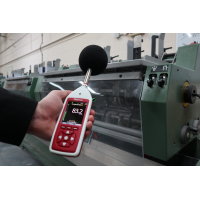 The Cirrus noise dosimeter with calibrator features everything the user needs to measure personal noise exposure. 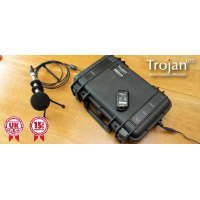 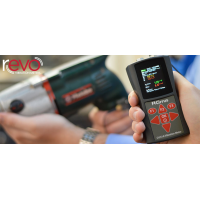 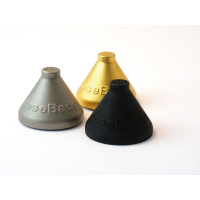 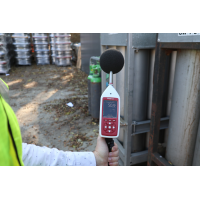 The DoseBadge5 is a next generation noise dosimeter that ensures the occupational noise and industrial hygiene standards are met. 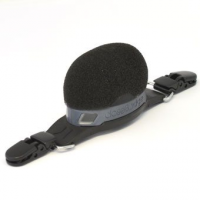 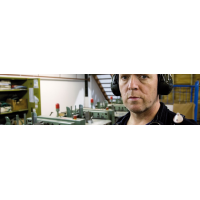 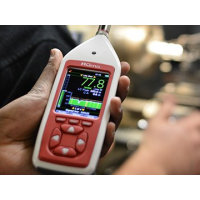 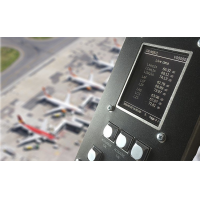 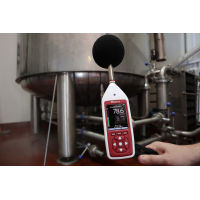 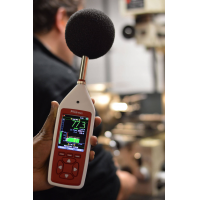 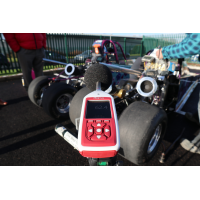 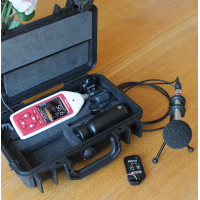 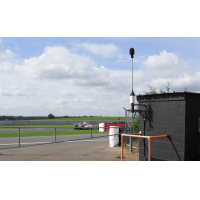 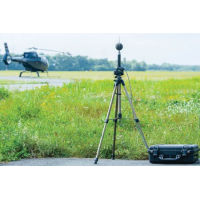 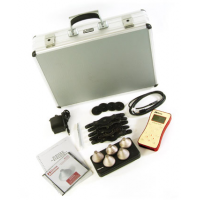 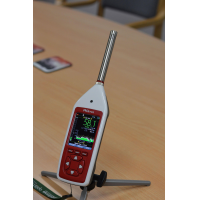 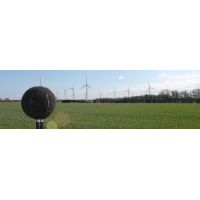 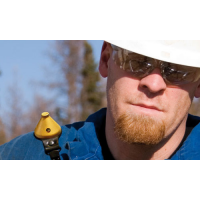 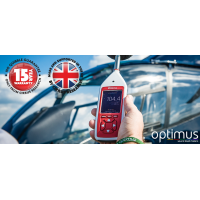 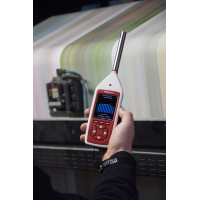 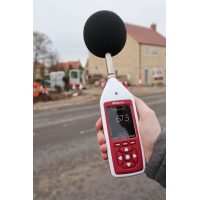 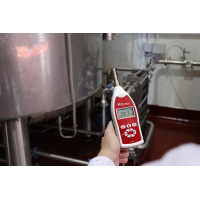 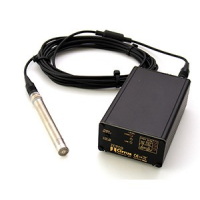 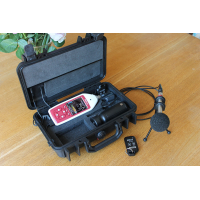 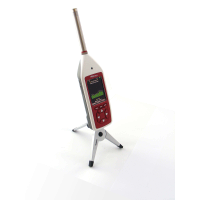 The noise dosimeter uses the latest technology to enable the user to record and measure noise quickly and effectively. 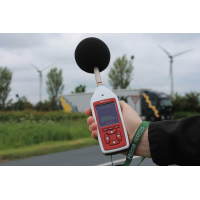 The dBLink app and DoseBadge5 controller enable the noise dosimeter to be stopped and started wirelessly. 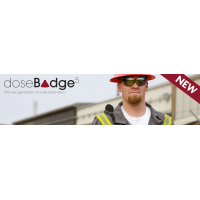 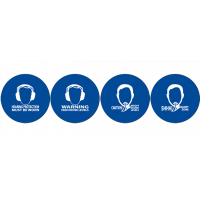 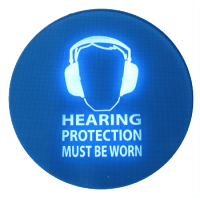 The Bluetooth technology is next generation, and allows for full configuration of the DoseBadge5 without contact. 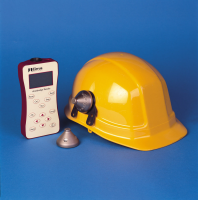 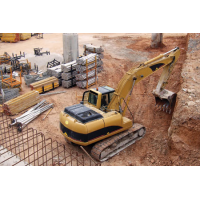 This means that the user isn’t disturbed, and measurement information can be easily viewed.